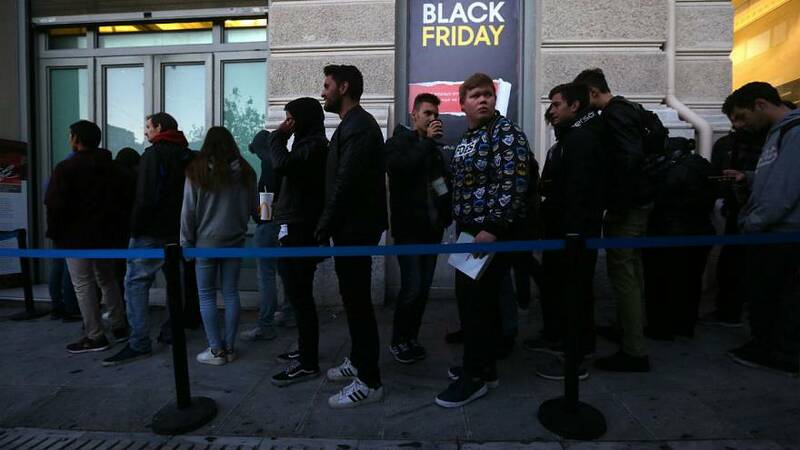 Black Friday might have seen frenetic shopping in the wealthier European capitals, but not so in Athens where the American tradition is in its second year. Greece remains in economic recovery mode. The last two quarters showed growth for the first time since 2006 but only at a paltry point six percent and unemployment still hovers around twenty percent. “I can tell that the consumers are a little bit reluctant. They do not shop like the old times,” one older shopper said. The discounts have enticed more shoppers than normal but it’s hardly a shopping bonanza, although for Greek retailers anything that entices customers is welcome.